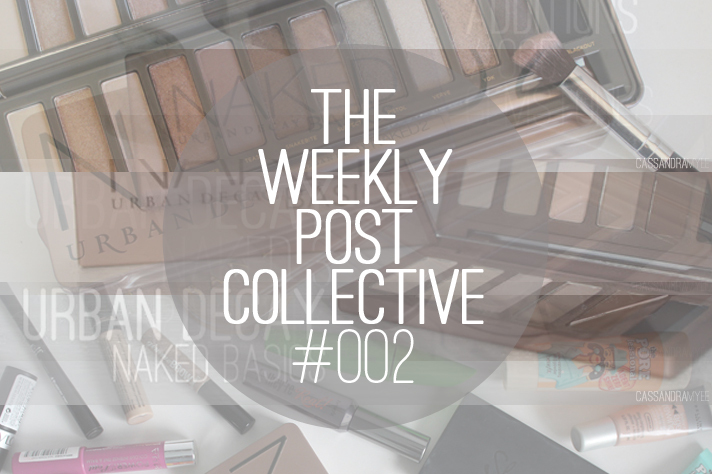 Another week has passed and it was jam packed with posts. There was a lot of Urban Decay love happening with my Naked series, featuring the amazing Naked Palettes. Take a peek at some of the makeup I take with me while I travel. I mixed things up on CM and did another installment in the New Additions series, featuring some amazing gemstones. The introduction to the Naked trilogy, filling you in on all you need to know. I kicked things off with the Naked Basics palette - perfect for travelling with all the essential matte brown shadows you could possibly want. I adore my Naked 2 palette and I did a full review on it, with swatches and some shadow combos that I love. To finish up the Naked trilogy is the lovely pink toned Naked 3 palette!